I don’t like the word “superfood”. It implies there are some foods that are far more beneficial for your health than others. 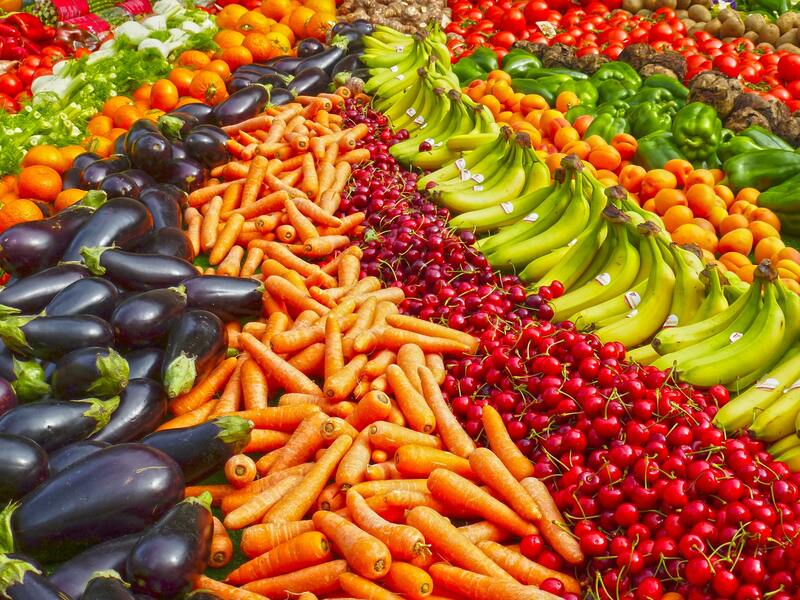 The reality is, less than 4% of Australians are eating the recommended amount of vegetables every day, and for those aged 18 years and younger this number drops to less than 0.5%. This is hugely concerning! More than 1/3 of Australians’ daily energy intake comes from alcohol, sweetened drinks, cakes, pastries, and confectionery, and this isn’t helped by the abundance of packaged foods in our supermarkets. So this year, instead of making New Year Resolution’s that are unrealistic and have failed by February, let’s make an effort to do one simple thing…aim to fill your plate with more fresh vegetables. There isn’t one magic “superfood” that will be the key to unlocking your health this year, but a diet rich in a variety of fruit and vegetables will sure go a long way. Many different foods are rich in nutrients which have wide-ranging health benefits. You don’t need to go looking for “activated nuts” or “organic coconut oil” or “paleo snack bars” to get healthy – by all means if you enjoy those foods then eat them, but otherwise don’t waste your money on “superfood wankery”. Make food simple and get back to basics.